Huawei P9 latest version update now available. Today we share EMUI 5.0 Huawei P9 B380 nougat firmware. If you don’t get any update directly via update app and want to update. Then you flash this OTA firmware and directly update the B380 firmware. The ROM packs with android 7.0 nougat which is based on EMUI 5.0. This update comes with some changes, more stable, you see the full changelog below. Huawei end of previous year launched a new smartphone called Huawei P9 EVA-L19. The Huawei P9 EVA-L19 run 1.8GHz octa-core HiSilicon Kirin 955 processor and it comes with 3/4GB of RAM. Internal storage is 32/64GB. It has 5.5 IPS-NEO LCD capacitive touchscreen, with a resolution of 1080 x 1920 pixels. This device lets you snap brilliant Dual 12 MP + 12 MP rare camera and 8-megapixel front facing a camera. It has a Non-removable Li-Ion 3000 mAh battery. After launching Huawei P9 already get many OTA update. 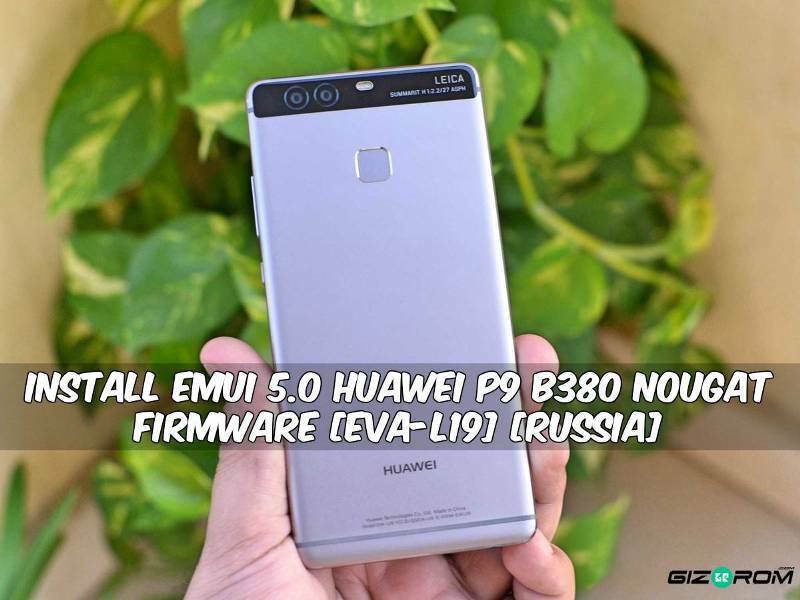 However today we share EMUI 5.0 Huawei P9 B380 Nougat Firmware Russian variant device. The build version is B380 Huawei P9 Android 7.0. A fully new version of EMUI 5.0 build and this update fix some bugs and come with the latest security patch. Those people didn’t update your device, who update this version OTA by manually flash. You can easy to Install EMUI 5.0 Huawei P9 B380 Nougat Firmware. Just scroll down Download all files and read the guide carefully. This firmware work only Huawei P9 EVA-L19 Russian variant device. Your device at least needs To 60% charge for flashing. 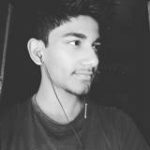 Create ” dload ” folder to root of the SDcard. Copy ” UPDATE.APP ” into the ” dload ” folder. Open dial pad and type “ *#*# 2846579#*# * ”. Select software upgrade > SDcard upgrade > confirm the installation. Flashing will start. after flashing process did your phone automatic reboot. Download ” Huawei P9 Update_data_full_hw_ru.zip ” file. Delete the previous UPDATE.APP file from ” dload ” folder. Now copy ” UPDATE.APP with some other files ” into the ” dload ” folder (delete the previous file). Note: – The fast time it’s takes 5-10 minutes to boot. If you like this post please share this content with your friends …..